Beechworth is quickly becoming a trending holiday destination for Victorian families. There’s little wonder why, with the town known for its picturesque views, scenic bike paths and country atmosphere. Located 270 kilometres or a three hour drive north-east from Melbourne’s CBD, Beechworth plays host to many fun events for the whole family during the 2018 Easter holiday period. Enjoy sun filled warm days, cooler evenings and the first peek of the autumn colours. If you are heading to Victoria’s high country during the 2018 Easter school holidays, make sure to check out some of the events listed below that are happening in Beechworth and nearby Yackandandah. The High Country Hops Festival is a growing event that showcases the wonderful brew ers of the North East region and its famous locally grown hops. 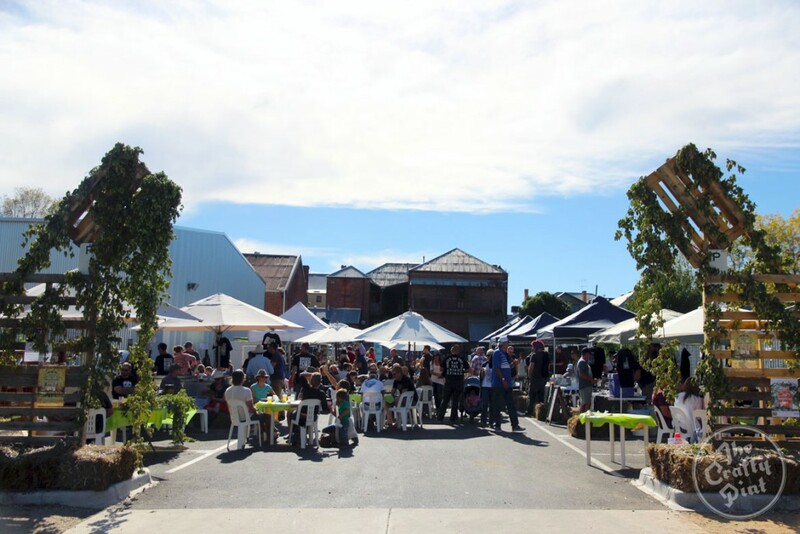 Held at Bridge Road Brewery in Beechworth, the event promises to be fun for the whole family, with jumping castles and a petting zoo for the kids, and unique beer tastings for the adults. Discover the fascinating world of bees in this immersive hive-to-home experience near the historic town of Beechworth. 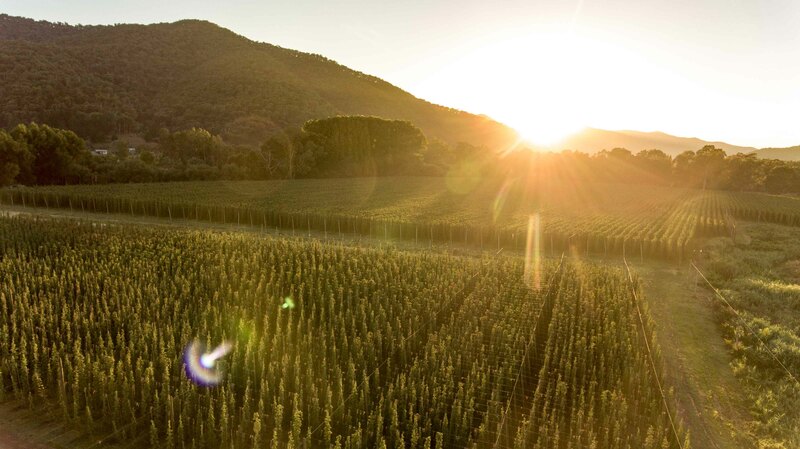 Part of the Melbourne Food and Wine Festival, ticket holders will be invited to become a “beekeeper for the day” and explore an active beehive site, where you will get a hands-on honey extraction experience before being treated to a picnic morning tea. Get ready to listen to some international and local folk acts and join the greenest festival in Australia at the Yackandandah Folk Festival​. This festival is perfect for all ages and is sure to have the whole family up and dancing. The latest exhibition at Yackandandah’s Turntable Gallery features work by artist Marjike Gilchrist. Gilchrist is known for her mixed mediums paintings, which involves using a combination of beeswax, resin and pigment. 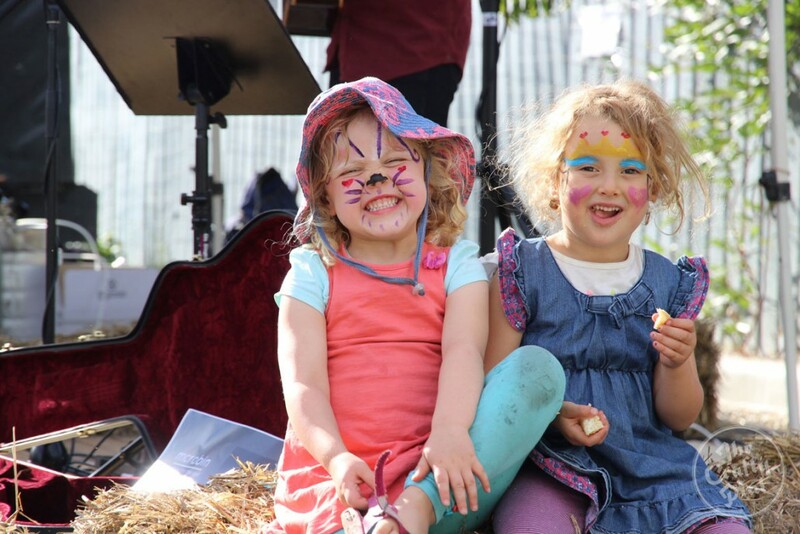 The Golden Horseshoes Festival is Beechworth’s biggest event during the Easter period, and prides itself on having something for everyone including an abundance of local music performances, a fun run, markets, a gala dinner and of course an Easter egg hunt. The Wooragee Primary School is holding their annual Easter Monday market fundraiser with over 65 stall sites featuring local craft, cakes and trash & treasure. Open from 10am to 2pm, the market will also be hosting various activities to keep the little ones entertained. There’s no arguing about the powerful influence the world’s most popular travel review website, TripAdvisor, has on travellers planning where to stay when away from home. There’s nothing more compelling and revealing than reading about first-hand experiences by independent guests as opposed to the slick and sanitised marketing material on a property’s website. However, some of the reviews may leave people even more confused than when they first started their research. One of the confusing aspects of reading reviews is the sometimes huge variation in experiences and ratings. Someone may submit a review saying a particular hotel was the pinnacle of luxury, offering unsurpassed service and facilities that were second to none. Yet the next review, perhaps written by a traveller only a few days later, criticises the property as being akin to “Fawlty Towers”, with serious faults in their room, incompetent staff and being the hotel from hell. How do you make a reasonable judgement in light of such conflicting reviews? There are a few things to keep in mind. There are two sides to every story and somewhere in between is the truth. Look carefully for any “management responses” to reviews guests have made. Some bad reviews can simply have their roots in basic misunderstandings between the manager and guests, simple booking errors, conflicting expectations, or once-off incidents that were beyond the control of all involved. Compare apples with apples. There’s usually a range of room which are appointed to different standards at an accommodation property, and you should ensure that when assessing the actual room, you only read reviews that pertain to the standard of room you intend to book. If you’re booking an apartment penthouse, the scathing reviews of the small budget rooms are not a good guide as to what to expect. Similarly, reviews of a hotel’s refurbished presidential suite are not very useful if you’re planning to stay in the hotel’s older and cheaper basement rooms. Some people expect too much from where they are staying. You don’t book into a cheap 2 star hotel in a city’s back streets if you’re expecting a king size bed with luxurious linen, a marble ensuite and silver service meals. Some guests look for the cheapest accommodation, expect it to be as good as 5 star, and when it of course isn’t, unload their frustrations on TripAdvisor. Fake reviews do exist. While TripAdvisor has methods in place to detect fake reviews, no method is ever 100% fail safe when it comes to dealing with huge numbers of contributions by the general public. There’s around 50 million reviews on TripAdvisor and that figure is growing phenomenally. For a start, TripAdvisor doesn’t verify if guests actually stayed at the place they are writing a review for. Secondly, there is no verification of the unfavourable incidents people report, unless a management response has been posted. And thirdly, given the huge influence TripAdvisor has, the temptation of some property owners to post a few bad reviews of their competitors or glowing reviews of their own establishment may be too great to control. People are more likely to submit reviews of extreme experiences. Think about what motivates people to write reviews for TripAdvisor. Some believe their stay was so horrible that they want to tell the whole world about it and get revenge back on the establishment for ruining their time away. At the other end of the scale are people so impressed and pleased by their whole holiday experience that they want to provide glowing feedback to the management and tell the world about how wonderful everything was. Yet in the middle of all this are people that have fairly normal experiences where things going smoothly and there is nothing noteworthy to report other than they checked in okay, the room was what they expected, and the staff were pleasant. Not strong motivation for rushing onto TripAdvisor to tell the whole world about, is it? Consider those points when looking for reviews about where to stay on TripAdvisor. A worthwhile bit of advice that’s been floating around for a while in regards to TripAdvisor reviews is to ignore the very best and the very worst reviews, and give most weight in your decision-making process to those reviews in the middle ground.